There are a lot of aspects to the Christmas holiday that make it special, is it the presents? Yes. Is it the Turkey? Sure. But nothing puts you more in the Christmas mood than the Christmas lights. So here are some events around London where the Christmas lights will be guaranteed to light up your holidays. 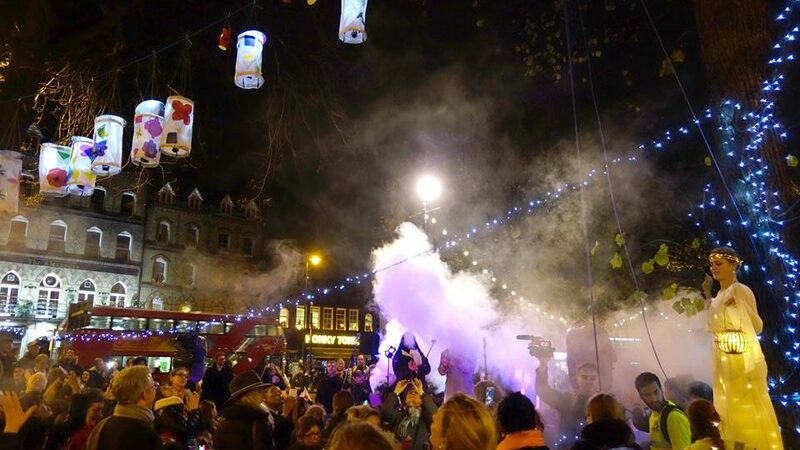 These Clapham Christmas lights are surely an event to look forward to, with a parade, a live band, and fire breathers, it is literally going to be lit! Feasts winter lights event is set to be an excellent event to get the local community involved in. 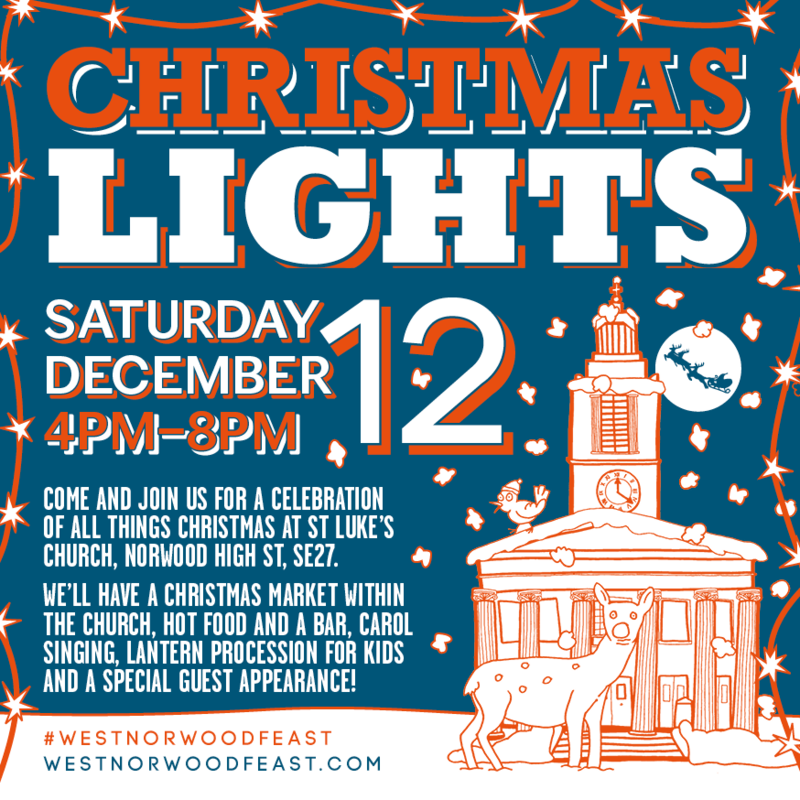 Taking place in St Luke’s Church, West Norwood, there is said to be a Christmas gift market happening inside the actual church where local artists and makers will be able to show case their creations. Perfect community spirit!